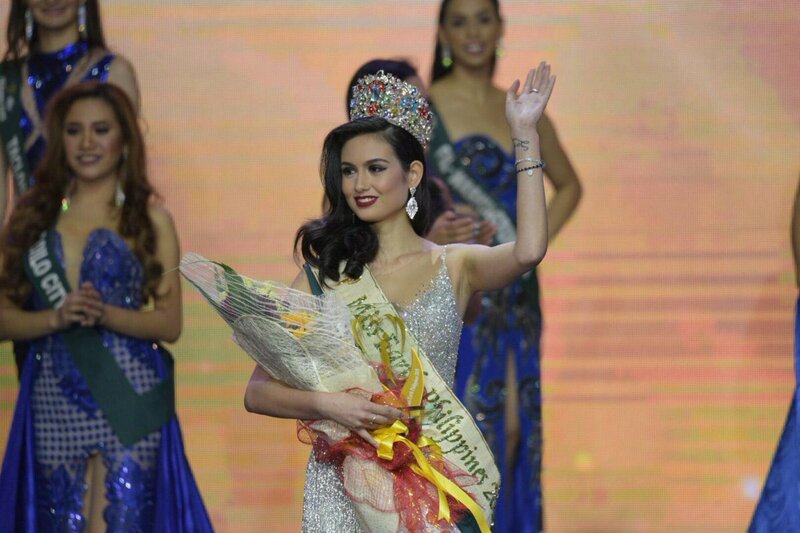 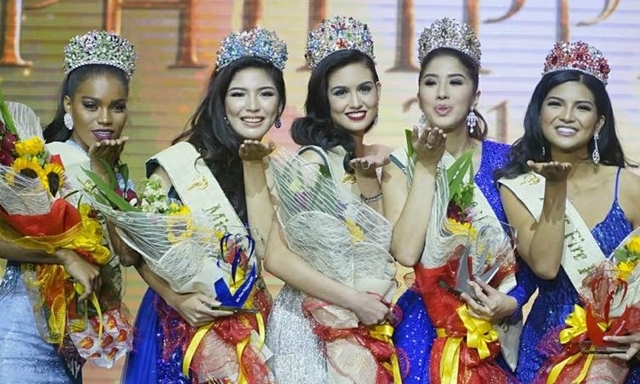 Miss Fil-Rome, Italy, Silvia Celeste Cortesi was crowned Miss Earth Philippines 2018 last May 19 at the Mall of Asia Arena in Pasay City, Metro Manila. 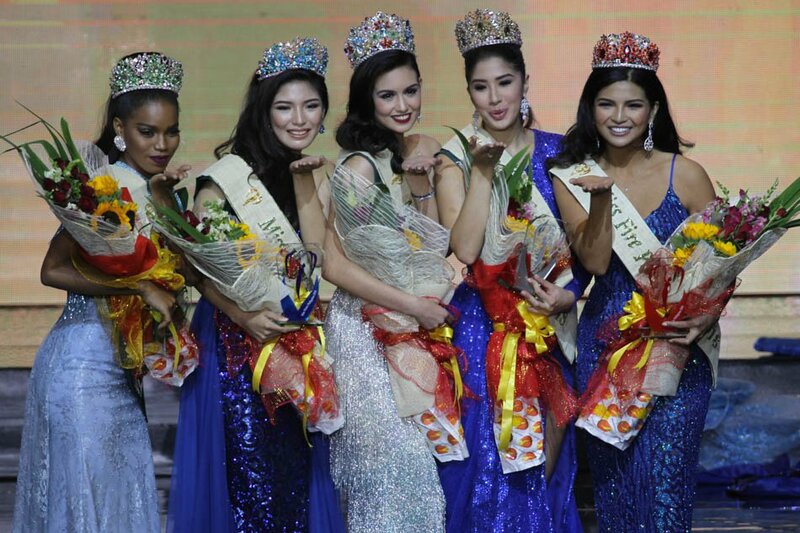 She was crowned by Miss Earth 2017, Karen Ibasco. 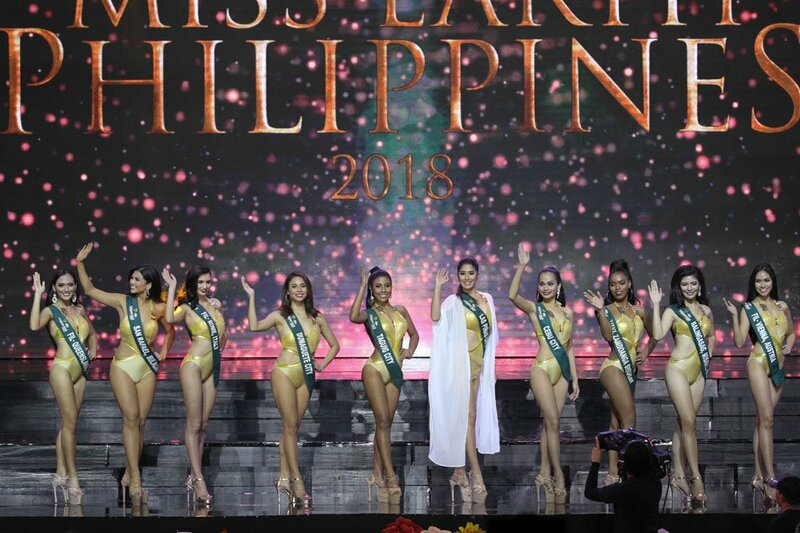 20 year old Silvia stands 5'7" tall and will represent the Philippines at the Miss Earth 2018 later this year.